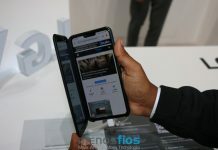 The Mobile World Congress 2019 begins in almost a month, and everything indicates that this edition should be taken by folding smartphones, but the LG you can go the other way. According to information shared by our source, the manufacturer is preparing a smartphone with support for a second detachable screen. 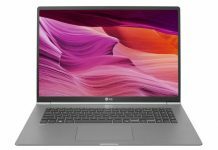 According to information, the smartphone in question has not yet had its name defined, but should be one of the main launches of LG at the fair. According to sources, the company will bring several smartphones during this year's 2019 MWC. Apparently, the device with secondary screen should have an experimental degree and the extra display should work as a kind of cover. Despite the leak information, we still do not have access to the images of the alleged smartphone, but it is not difficult to imagine how the device should work. 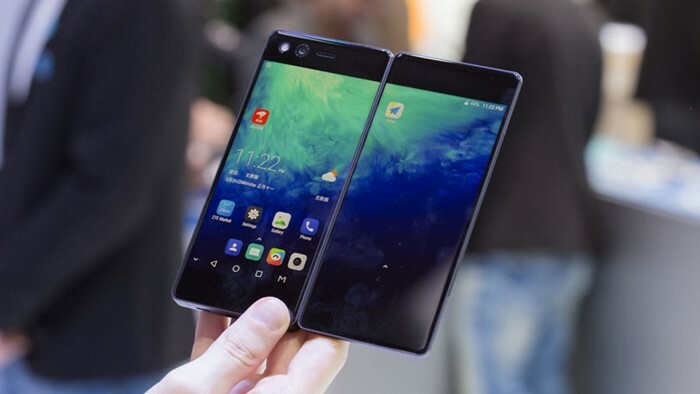 One possibility is that the South Korean manufacturer uses a design similar to that of the Axon M from ZTE, which has hinges to join its two displays. In the case of the LG device, however, the extra screen may be removed and will not be fixed. 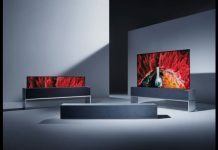 In addition to the handset with support for secondary display, LG may introduce another top-of-the-line smartphone in the MWC 2019, with a more conventional design and functionality.